This stunningly sophisticated slate cheeseboard and knife set is perfect for a selection of cheeses either for everyday use or for those special occasion dinners or cocktail parties. This truly elegant slate cheeseboard offers a fresh look to your cheese selection and will make a natural centrepiece at parties. The complete slate cheeseboard measures 15 3/4” x 8.5” and has been hand crafted with neat edges and sealed for easy care. 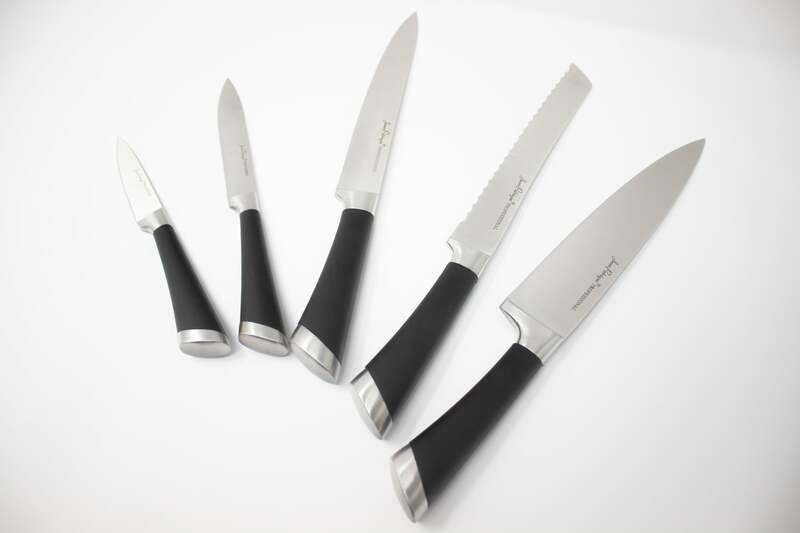 Includes a traditional stainless steel cheese knife that ensures your cheese falls elegantly away when being sliced and two pots that can hold creamy cheeses, oils or dips. The slate simply wipes clean & you can occasionally coat with olive oil to enhance the natural slate contours. FANTASTIC FOR PARTIES – Spice up your parties with our Jean-Patrique cheeseboard. Our product is perfect for parties and can be used in everyday life. ELEGANT DESIGN – We guarantee that this elegantly designed cheeseboard will be the superstar at any of your parties. 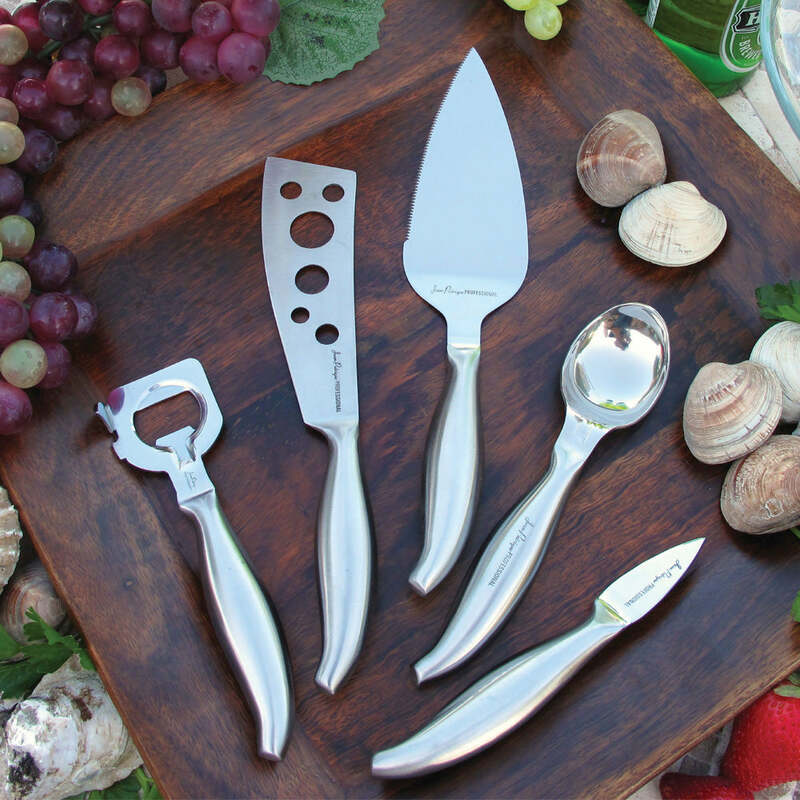 COMES WITH A KNIFE – This cheeseboard comes with a stainless steel knife as the perfect addition. EASY TO STORE – This set can be easily stored because the cheeseboard measures 15 3/4” x 8.5” and has been hand crafted with neat edges and sealed for easy care. EASY TO CLEAN – Wipe the board clean after you’re done. If you want to enhance the natural colour of the board, coat it lightly with some olive oil.